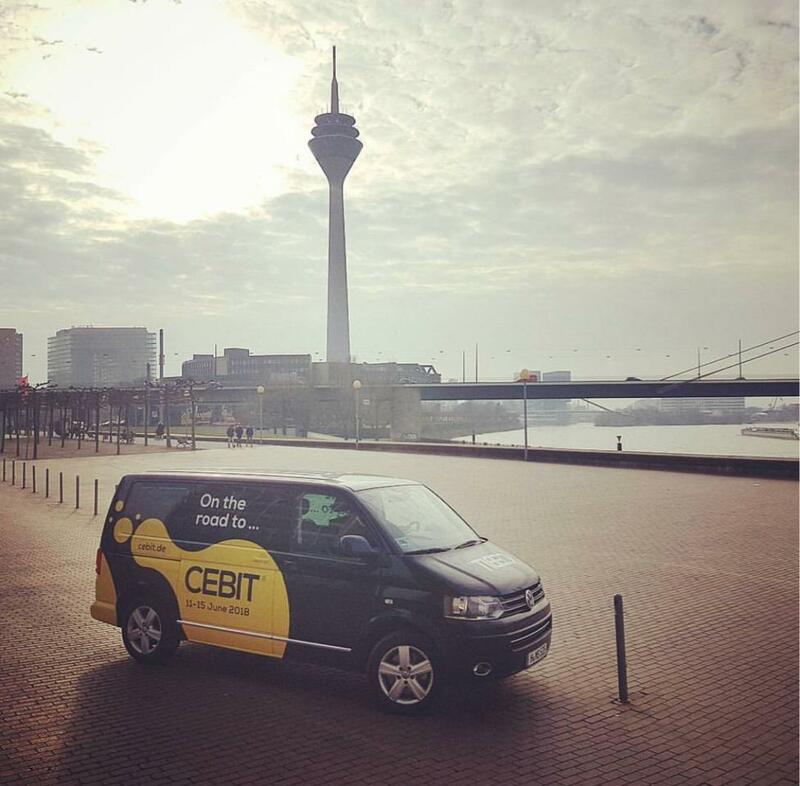 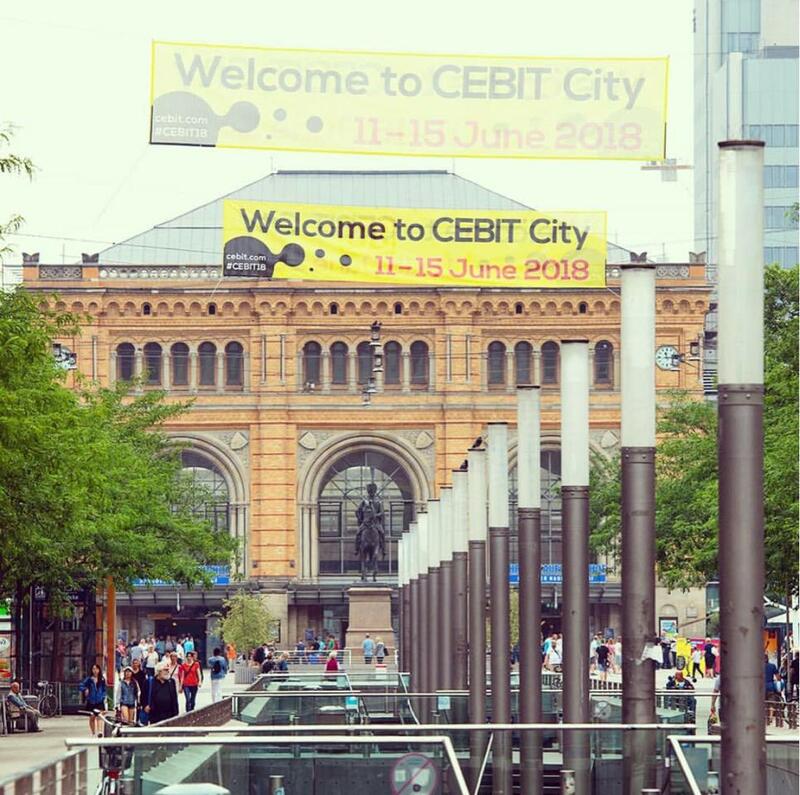 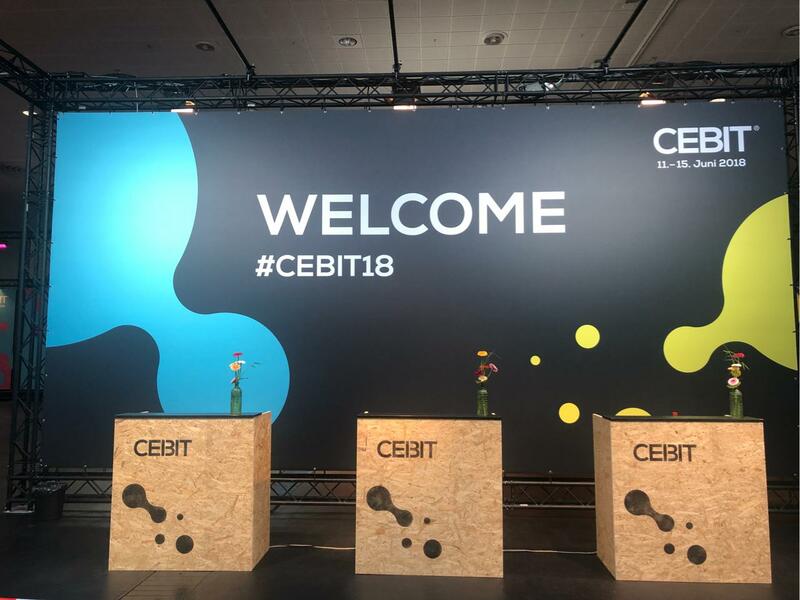 Let’s meet at Cebit ! 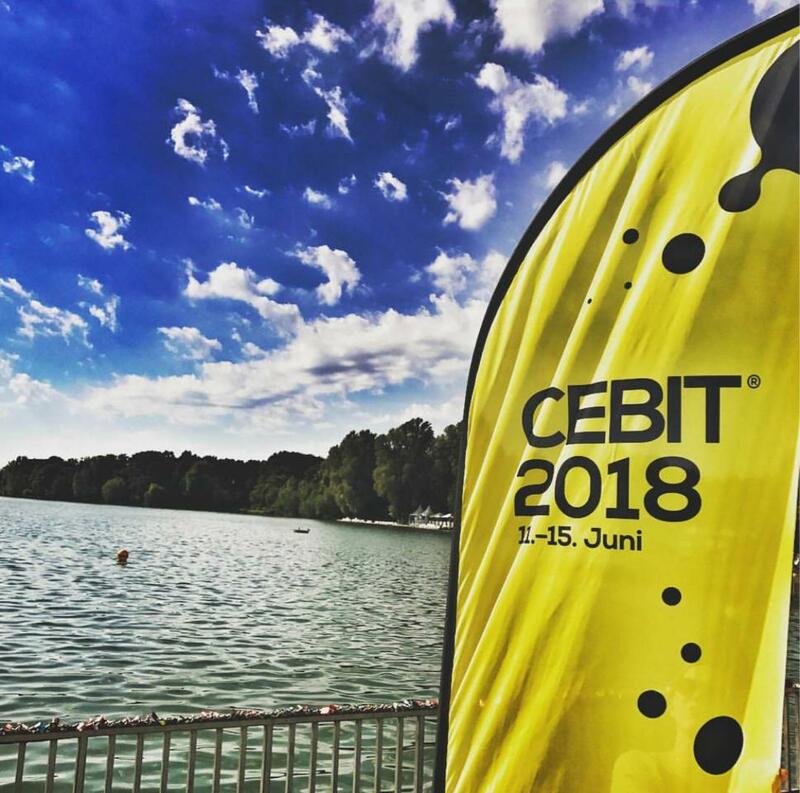 Let’s meet at Cebit ! 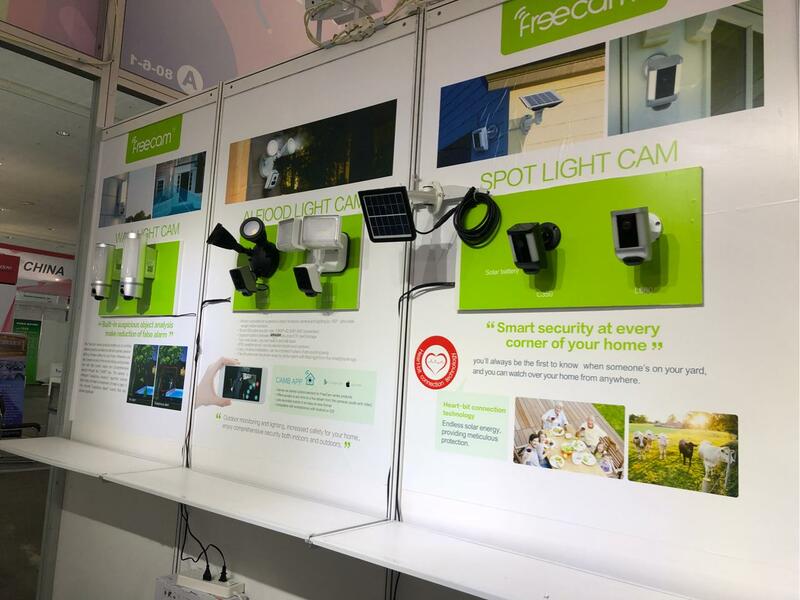 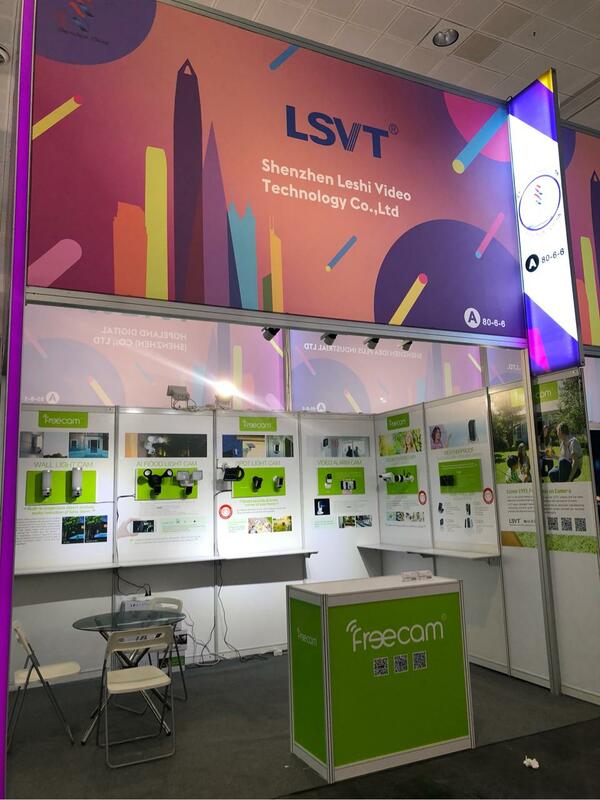 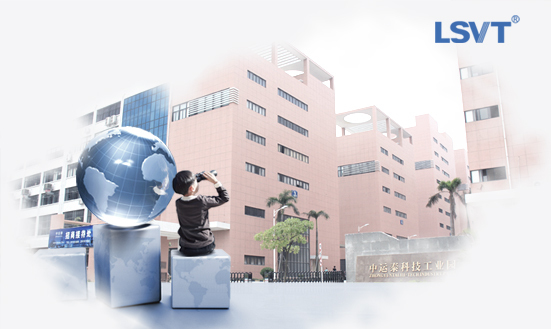 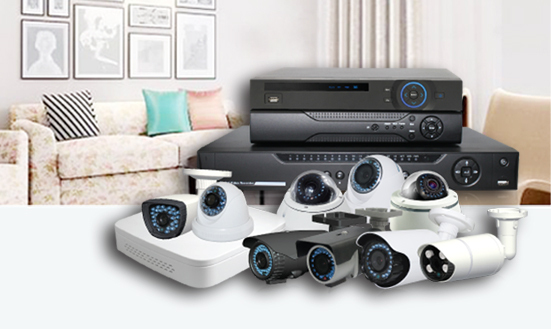 Freecam presents a great solution for your home safety, redefine your outdoor security!